Election Day is less then two weeks away. 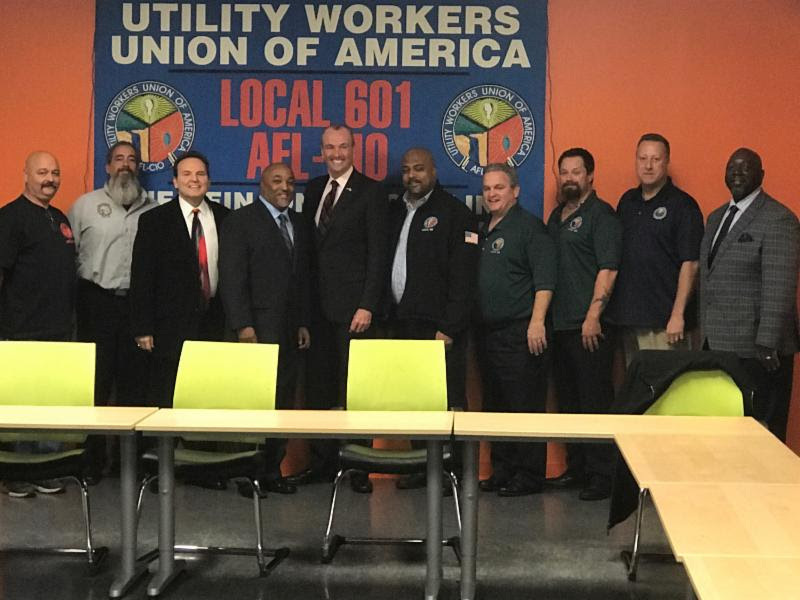 UWUA Local 601 and the NJ Council were proud to have endorsed Phil Murphy for Governor nearly one ago. Now, over the last week of the campaign, I urge everyone to do their part to help out. As I said last year, I believe that Murphy will be not only a friend to UWUA but also to the larger NJ labor movement. Over the next two weekends, the NJ AFL-CIO will be harnessing the power of the labor movement to conduct Labor Walks to inform our fellow brothers and sisters about the importance of voting for Murphy and their list of endorsed candidates. Labor walks will be taking place across the state, so please click here to find the closest one. Polls will be open on November 7th from 6:00 AM until 8:00 PM. Click here to find your polling location.